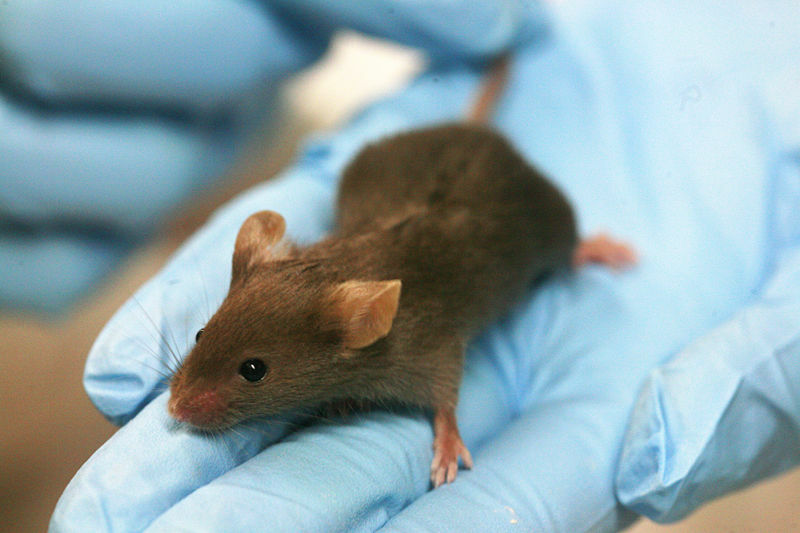 Australian scientists, universities and research institutions have been urged to be more open about how lab-animals are used, and why animals are needed in scientific research. Speaking at a conference in Melbourne, Bella Williams from British organisation Understanding Animal Research said that Australia could learn from the complete turnaround in recent years in how UK institutions engage with the public over animal research. Australian scientists, universities and research institutions have been urged to be more open with the public about how lab-animals are used and why they are needed in scientific research. A more informed ethical debate should also take into account the strict regulatory protection for animals in labs. Speaking at the Australian and New Zealand Laboratory Animal Science Association (ANZLAA) conference in Melbourne, Bella Williams from British organisation Understanding Animal Research said that recent years have seen a complete turnaround in how UK research institutions engage with the public over their use of animals in scientific studies and that Australia was lagging behind. “In the past, intimidation by a small extremist element pushed many in the research community to become almost secretive about their use of animals. Unfortunately, the public was left to assume the worst despite the UK research being strictly regulated with high animal welfare standards. The pledge, known as the Concordat on Openness on Animal Research in the UK, requires institutions to commit to providing clear, publicly available information about their use of animals through proactive communication strategies and regular reviews of progress. Increasingly, organisations around the world are taking similar steps towards greater transparency, reflecting public expectations that organisations are clear about their approach to ethical issues. Spokesperson for the Australian and New Zealand Laboratory Animal Association, Malcolm France, says the research community in Australia is often reluctant to engage openly about animal research. “Unfortunately, this does nothing to support informed discussion. Many people still think that cosmetics are tested on animals in Australia even though this has never actually happened here. “Australian regulations for protecting animals in research are ranked among the highest internationally and animal research has played a role in some of Australia’s most important medical breakthroughs: cochlea implants, cervical cancer vaccine and anti-flu medication all have a basis in animal research.